LAEDC has just released the annual “L.A. 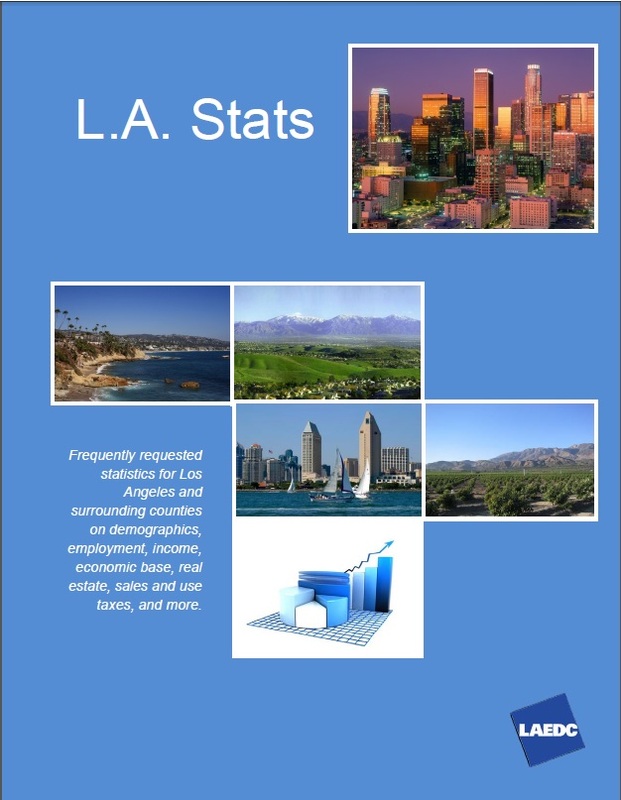 Stats” report for 2016, which provides frequently requested statistics for Los Angeles and surrounding counties on demographics, employment, income, economic base, real estate, sales and use taxes, and more. Read the latest LA Stats report HERE.